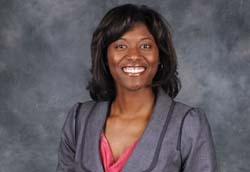 After five seasons and 100 defeats, the Bobbie Kelsey era as women’s head basketball coach at Wisconsin has come to an end. Kelsey compiled an overall record of 47-100 in her five seasons on the Badger bench, including a 19-65 mark in the Big Ten. 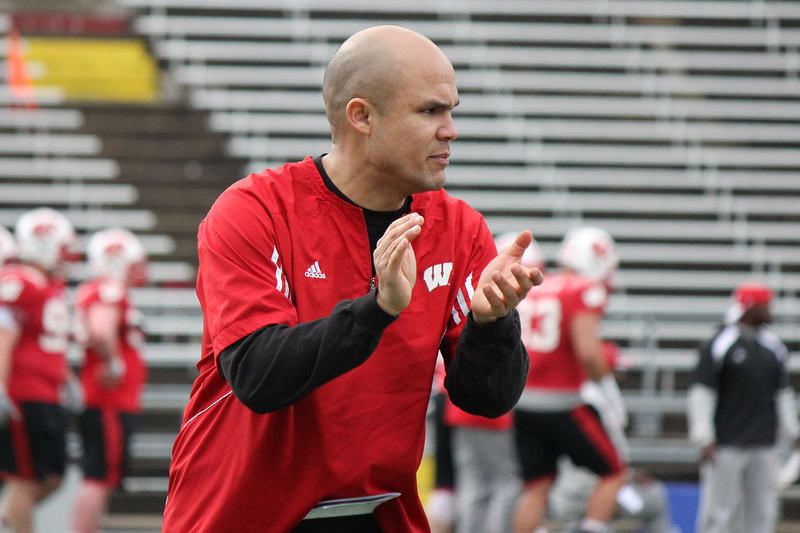 The Wisconsin Badgers were hoping to keep their defensive coordinator, Dave Aranda around for a while. They found out on Friday that wouldn’t be the case. Aranda has quickly become a star in the industry and LSU swooped in with an offer he couldn’t refuse. Aranda will move into the same position at LSU, for more money. 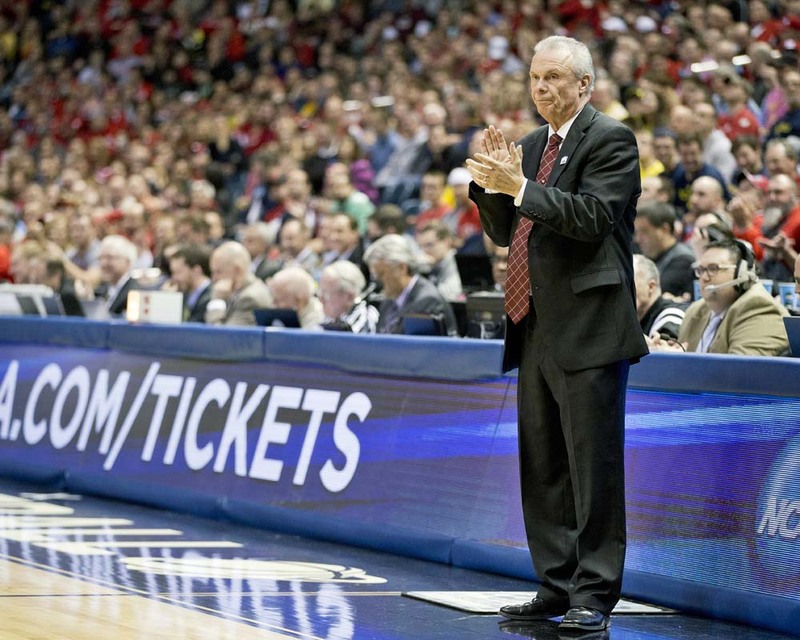 Wisconsin coaching legend Bo Ryan, who has led the Badgers to back-to-back Final Four appearances, will retire after the upcoming season. 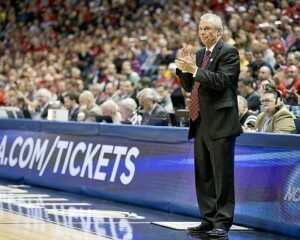 The 67-year-old Ryan said in a statement that he will coach this season and then step down. 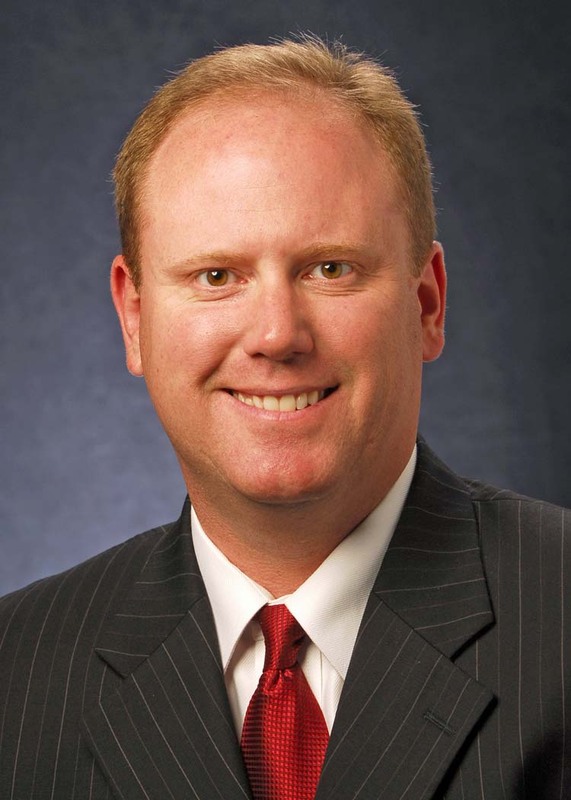 His hope is that longtime assistant Greg Gard succeeds him in Madison. Madison’s University Ridge will play host to a Champions Tour event beginning in 2016. The event will be sponsored by American Family Insurance. 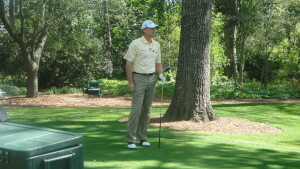 Madison’s Steve Stricker joined PGA Tour commissioner Tim Finchem, Wisconsin Athletic Director Barry Alvarez and American Family Insurance Chairman and CEO Jack Salzwedel at a press conference this morning. The Wisconsin Badgers dropped three straight Rose Bowl games and fell in last years Capital One Bowl and haven’t won a bowl game since the 2009 season when they upset Miami, 20-14, in the Champs Sports Bowl. The current group of players has never won a bowl game. 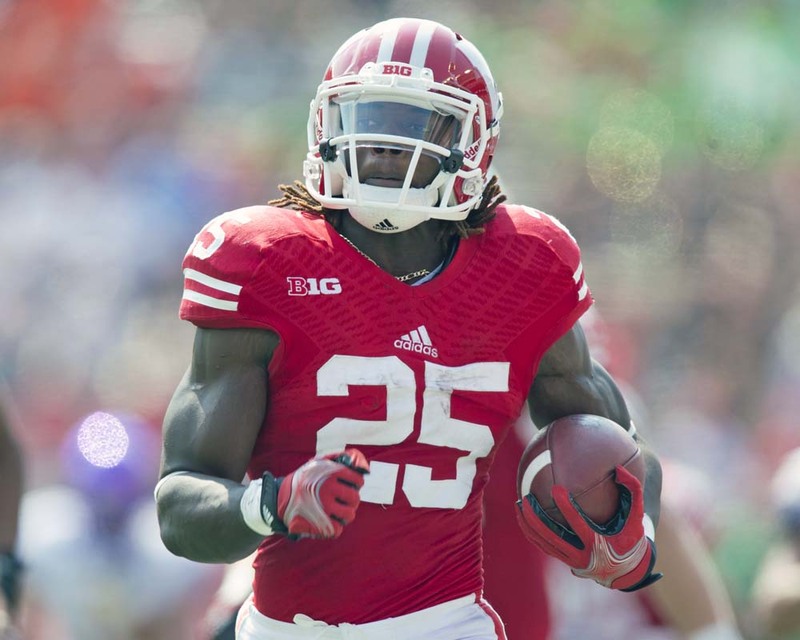 The Badgers will be trying to end that drought today when they take on the Auburn Tigers in the Outback Bowl in Tampa, Florida. It’s not only the last game for the Badger seniors, but their last chance to win a bowl game, which has been a focal point for the players this week. The Badgers are also trying to show that their 59-0 loss to Ohio State in the Big Ten title game is nothing more than a fluke. Barry Alvarez gets another shot at a Bowl game, stepping in on an interim basis after Gary Andersen left for the head coaching job at Oregon State. Alvarez is 8-4 in bowl games. Kickoff this morning in Tampa is set for 11am. Madison native Paul Chryst returned to the city where he grew up, played his college football and eventually served as an assistant coach, before being hired by the University of Wisconsin to take over the head coaching job today. 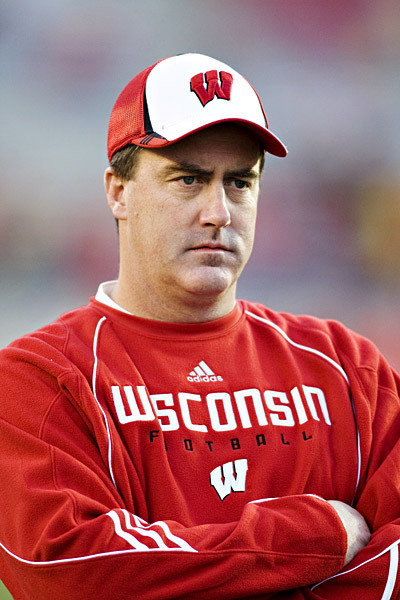 Before spending the last three seasons as head coach at Pittsburgh, where he led the Panthers to three consecutive bowl appearances, Chryst oversaw the most explosive offenses in Wisconsin history. During his last two seasons as UW’s offensive coordinator (2010 and 2011), the Badgers set a multitude of school and Big Ten records. With current Green Bay Packers quarterback Scott Tolzien at the helm in 2010, UW averaged more than 40.0 points a game for the first time in school history, ranking fifth in the country with 41.5 points a game. On their way to their first Big Ten title since 1999, the Badgers scored at least 70 points three times. As a team, Wisconsin set a Big Ten record with a .732 completion percentage while also tying the conference record for rushing touchdowns (48). Chryst was also the offensive coordinator during Russell Wilson’s only season in Madison. Wilson set the FBS record for pass efficiency (191.8) while setting school records for passing yards (3,175) and passing touchdowns (33 – second-most in Big Ten history). Junior running back Montee Ball also tied Barry Sanders’ single-season record with 39 touchdowns, while rushing for 1,923 yards. During his three seasons in Pittsburgh, the Panthers improved from 83rd in the country in scoring offense (24.3 ppg) the year before he arrived to 47th (31.7 ppg.) this season. He helped stabilize a program that had five different acting head coaches in a span of 12 months. Chryst led the Panthers to a 19-19 overall record and three straight bowl appearances. (We’ll have audio from Paul Chryst, Barry Alvarez and a pair of former players shortly). Reports surfaced last night, saying Wisconsin athletic director Barry Alvarez has decided on former Badger coach Paul Chryst as Gary Andersen’s replacement in Madison. That statement was expected, but it doesn’t change anything. Chryst appears to be the choice as Wisconsin’s next coach, but nothing can be made official until the application deadline passes. Alvarez indicated during a press conference on Wednesday that he wanted to have Andersen’s replacement in the fold before the Jan. 1 Outback Bowl game in Tampa between Wisconsin and Auburn. Alvarez is stepping up to coach the Badgers in that game. According to a report by Milwaukee Journal Sentinel beat writer Jeff Potrykus, Wisconsin Athletic Director Barry Alvarez has put in motion, Paul Chryst’s return to Madison to replace Gary Andersen as Wisconsin’s new head football coach. The story cited a source close to the UW program as saying Chryst is poised to return to his alma mater. The 49-year-old Chryst is a native of Madison and played at Wisconsin from 1986-’88. He went on to coach tightends in 2002, then later served under Bret Bielema as Wisconsin’s offensive coordinator. He is in his third season at Pittsburgh where he has an overall record of 19-19. 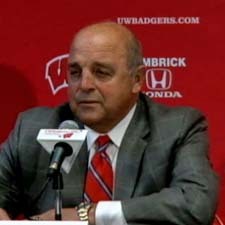 Barry Alvarez had said he wanted to have a replacement on board by January 1st. There is a job posting period that will have to run its course before the school can make any hire official, but it would appear that Barry Alvarez’ search started and ended with Paul Chryst.